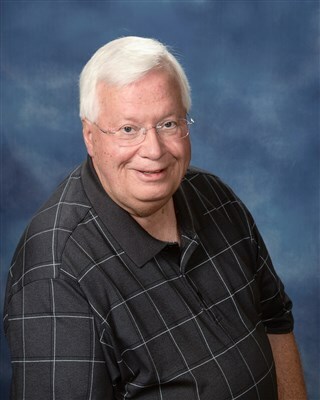 Jimmy was raised in the East Lake section of Birmingham, attending the East Lake UMC. He is a graduate of Bank High School, the University of Alabama and Candler School of Theology at Emory University (Atlanta). Jimmy received his call to the ministry at the age of 15. 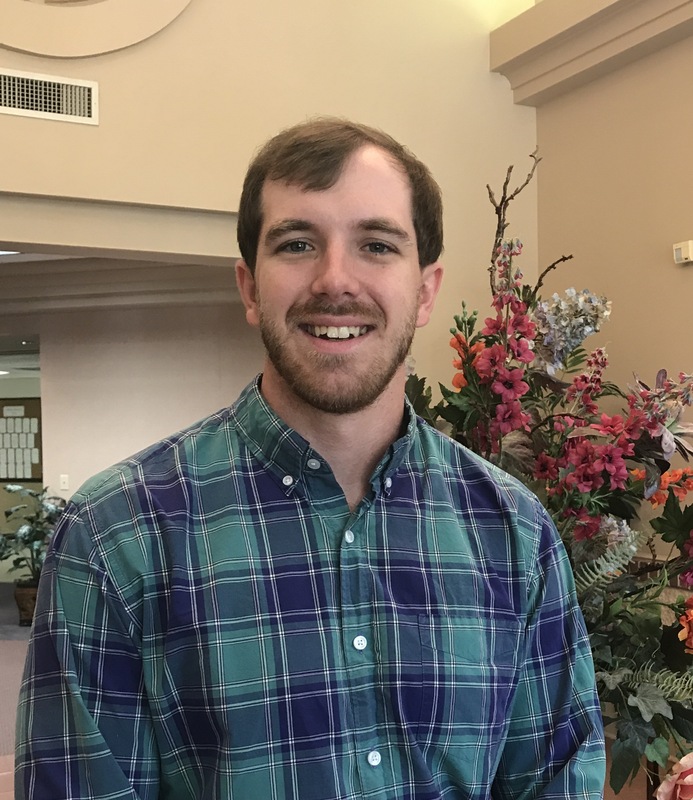 He received his first pastoral appointment when he was a senior at Alabama. 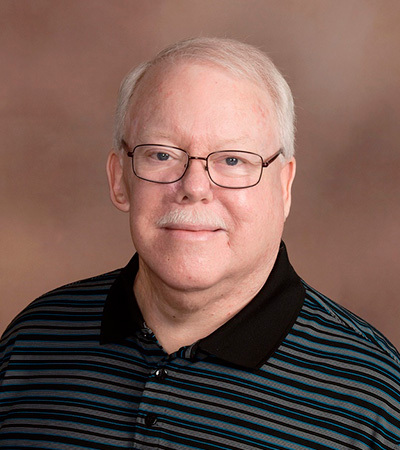 He retired as an active UM pastor in June of 2017 with forty-seven (47) years of pastoral service. During that time he served the following churches: Hanna-Sandsprings, Lowell, Decatur First (Associate), Roebuck Drive, Valley (now Hoover First), Centre First, Aldersgate (Huntsville), Asbury (Birmingham), Florence First, Alexander City First, Athens First and Hartselle First). Jimmy is married to the former Sheryl (Sherri) Philpott of Atlanta. They have two children; a daughter (Blair) who herself is an active member of Mountain Chapel; and a son (Blake). Blake and his wife, Stephanie, have Jimmy’s and Sherri’s two grandchildren; Grey, age 12, and Julia, age 8. Naseem Akhtar is Mountain Chapel’s Nursery Coordinator. She has two bachelor’s degrees: one in Education and the other in Psychology. She earned a Master’s in Education. Naseem loves her Church and the children entrusted to her care. 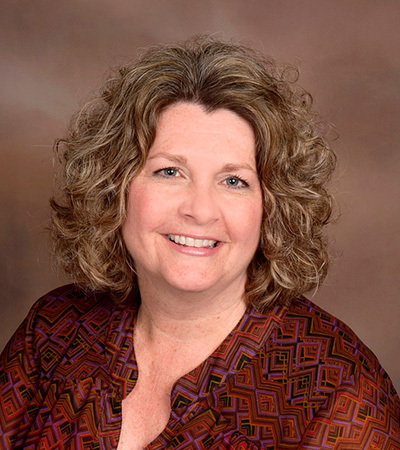 Stacey Bouchillon has been the Preschool and Mother’s Day Out Director since 1997, and the Financial Secretary since 2011. She grew up in Rocky Ridge and still lives in the Rocky Ridge area. She has two children ages 14 and 19. Mountain Chapel has been and continues to be a blessing to her and her family. Antione Gordon was born and raised in Birmingham’s Ensley neighborhood. He enjoys working with his hands and he approaches every task with his whole heart. He loves studying and reading the Bible. Antoine has been at Mountain Chapel since the summer of 2017. 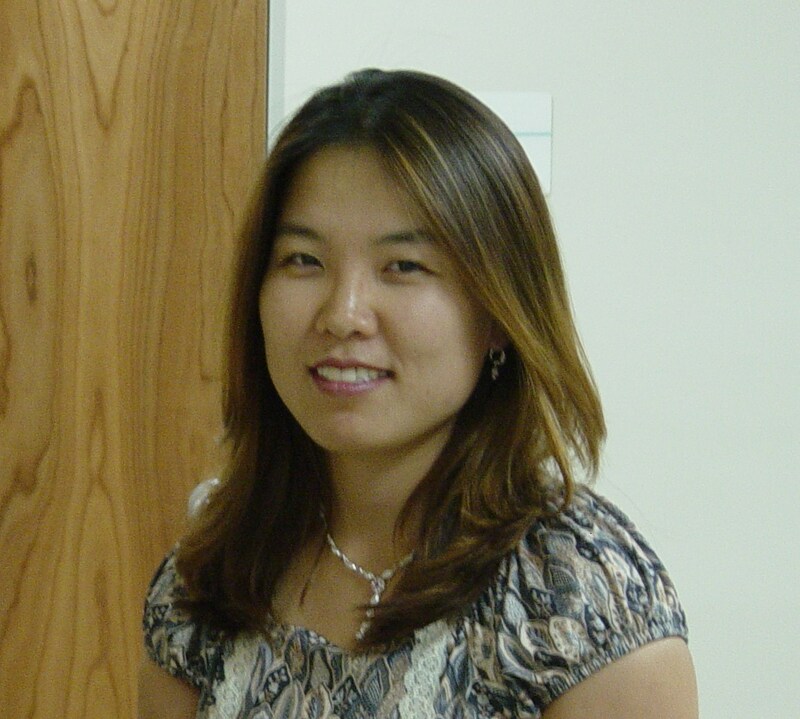 Mi Kyung Hwang, a native South Korean, she holds a Doctor of Musical Arts degree in Organ Performance from the University of Arizona and a Master of Music degree in Music History from Hanyang University in Seoul, South Korea. As an active collaborative keyboard artist, she has performed with soloists, choirs, and orchestras at the University of Arizona, Young Harris College, Perimeter College of Georgia State University, University of North Georgia, and Talladega College. As organist, she performed at the venues of American Guild of Organist’s Southern Arizona Chapter and Arkansas Fort Smith Chapter, and international organ festivals in Canada, France, Switzerland, and South Korea. There, she had further private organ studies with world class organists today, such as Guy Bovet, Simon Preston, David Higgs, Oliver Latry, Daniel Roth, and Marie Claire Alain. She has received numerous scholarships and honors including full tuition waivers from the University of Arizona and was the winner of the 20th Peter Knock Music Memorial Fund Competition in 2011. 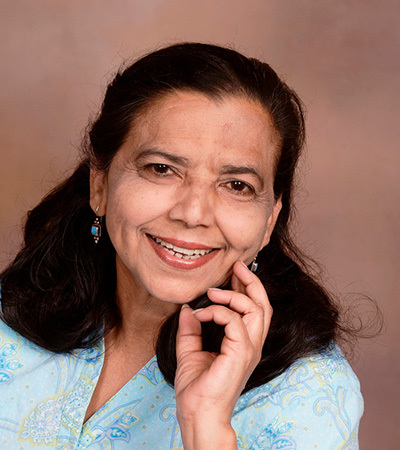 As a dedicated teacher, she served on piano faculty at Young Harris College, University of North Georgia, and Perimeter College of Georgia State University where she served as Coordinator of Piano Studies. Currently, she is Chair of Music Department and Assistant Professor at Talladega College teaching music theory and piano courses. 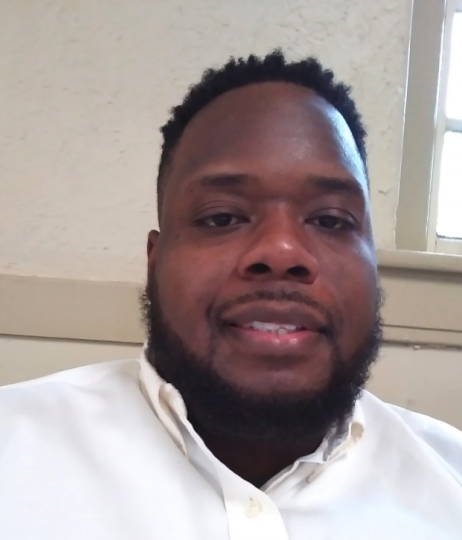 Greg McCool was born and raised in Birmingham and graduated from Shades Valley High School and the University of Montevallo with a degree in Finance. Most of his adult life has been spent working in the Hospitality Industry with concentration in Front Office, Convention Services and Catering. 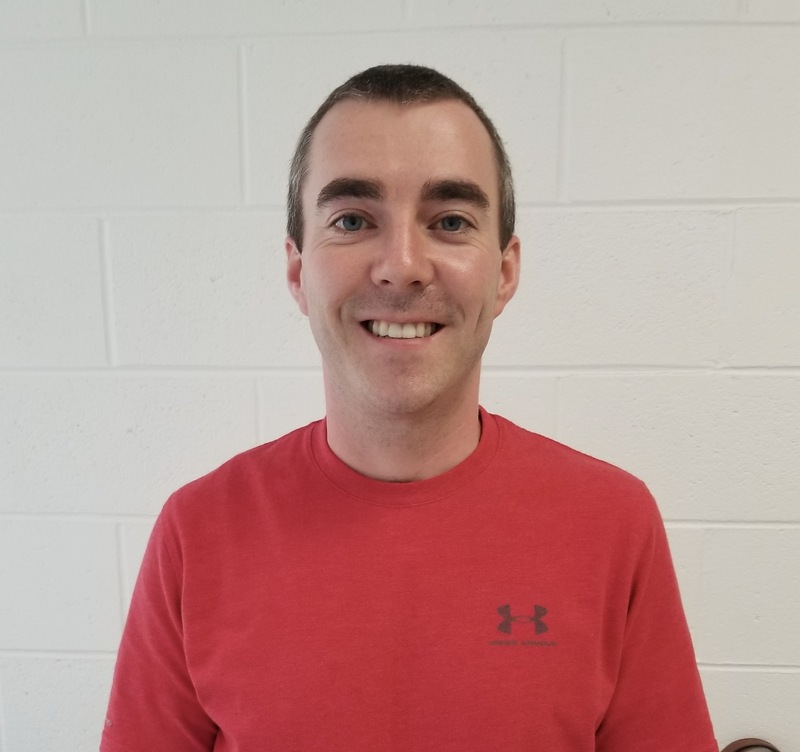 He has been at Mountain Chapel in the church office since 2004 and has been on several committees and taught Children’s Sunday school for eight years. 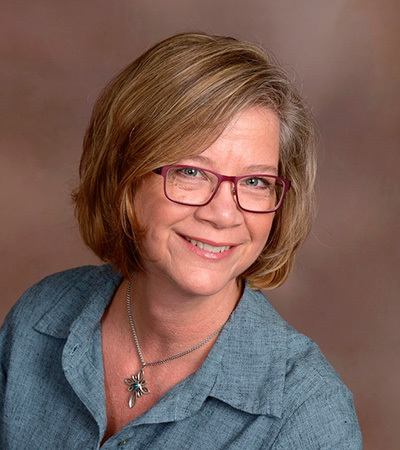 As a mother of twin sons, Nancy Owen volunteered with the youth ministry at Mountain Chapel from 2003-2008 until she felt God calling her into Women’s Ministry. 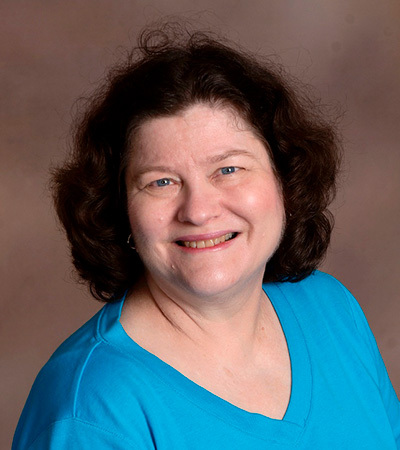 Nancy is Director of Women’s Ministries and finds great joy in connecting women to Christ and one another through Bible studies, UMW Circles and a monthly e-newsletter as well as an annual women’s retreat. As empty nesters, Nancy and her husband John enjoy traveling and spending time with their sons whenever possible. 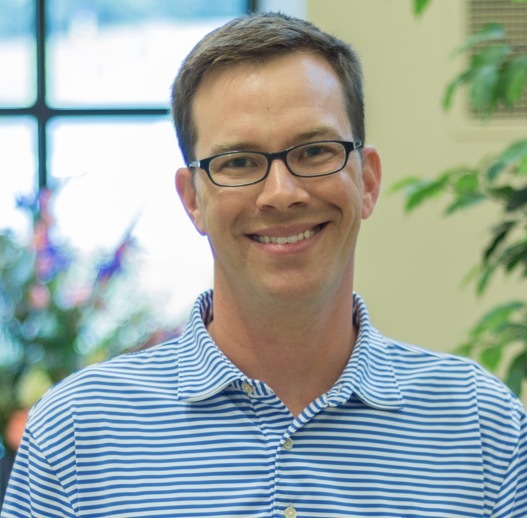 Chris Shaw is our Director of Facilities and acts as the “glue” between the church facility and the ministry leaders, staff and members that keep the facilities in tip top shape. In his free time, Chris enjoys being outdoors, working with his hands, and learning how things work. Chris has been on the Mountain Chapel staff for eight years. 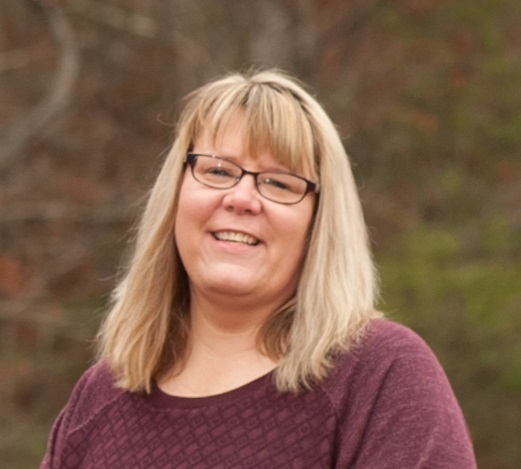 Toni serves as our Office Manager and has been with Mountain Chapel since January 2019. Toni and her family recently moved to the area from Montgomery where she served as communication coordinator at a non-denominational church. She has been married to her husband, Pete, for 31 years. They have one son, Clayton. When she is not working here, she spends some of her free time working with several local non-profits that serve families with special needs children. 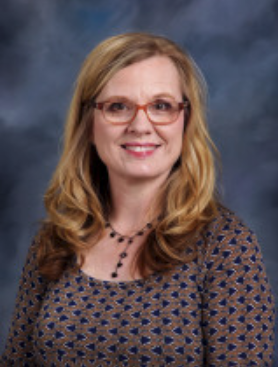 She also cherishes the time she gets to spend with her boys and her fur-babies, loves watching Alabama football, going to the beach, and doing most anything outdoors. Sybil Watson is a graduate of Birmingham-Southern College where she majored in Music Education. 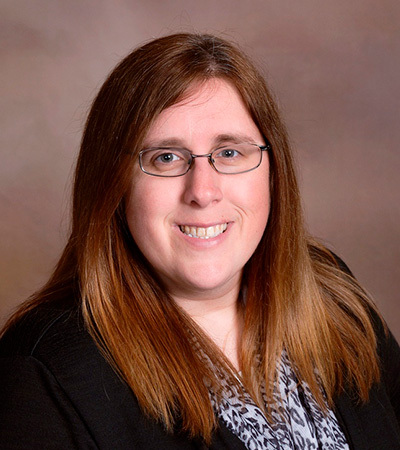 Currently, she is Handbell Director at Canterbury United Methodist and Mountain Chapel United Methodist. Over the years, she has played handbells in various churches around the Birmingham area and with Embellishments, a civic handbell ensemble based in Birmingham. In addition to music, Sybil enjoys reading and being with her three Pomeranians.